I assured the mom it’s OK that Sammy, now a junior, has not decided a major. More than 50% of high school students go to college undecided. However, college admissions officers, especially ones at liberal arts schools are shifting away from their previous thought that students should come into their first year with no idea of what to study. After all, students can benefit tremendously from spending time during the early grades of high school exploring fields they are passionate about. Continue reading below to learn four reasons why you should help your student identify potential college majors. Also, be sure to scroll down to download this week’s freemium college admissions tool, Student Career Planner. #1: It can strengthen your student’s college application. By demonstrating they've explored career fields, students show admissions officers they are ready for college. These students take classes in a breadth of subject areas. They participate in extracurricular activities (e.g., work, volunteering, internships, etc.) that help them apply what they learn in the classroom to the real world. Many have mentors who work in their potential career fields. 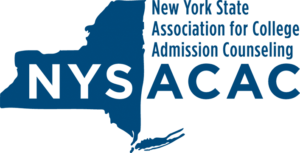 These mentors provide guidance and write recommendation letters, and share insight that is helpful when writing essays and choosing college courses. All of this better positions a student for admissions and success in college. Three years ago, a student of mine named Christina was interested in a fashion career. According to her resume, she’d taken classes in fashion design and merchandising and worked part-time at American Eagle Outfitters. Also, she had traveled abroad to Paris and managed a Poshmark boutique of used clothing. She applied to schools as a fashion major, including Fashion Institute of Technology, Boston University, and the University of Florida, all of which accepted her. While I can never be sure about the exact reasons for admission, I have a hunch that her fashion-themed application, which was well supported by her resume, essays, and recommendations made it clear that she was a promising fashion student. #2: It can place your student in a less competitive admissions pool. Your student may be in a less competitive admissions pool if they choose a major this is in high demand by the labor market. Fields such as nursing, engineering, and computer science do not have enough students graduating from these majors to fill American jobs. An inherent goal of colleges is to supply employers with a trained and knowledgeable workforce. So if your student chooses a high demand major, they may have an advantage. With regards to demand, the school your student is applying to matters also. The University of Michigan and Purdue University, for example, get their fair share of engineering applicants. However, a school like the University of Delaware may need more engineering students because they already have plenty of humanities students. In this case, if your student applies to Delaware as an engineering student, they will be placed into a lesser competitive pool. It’s good to ask admissions officers what types of majors they need in the next incoming class. If your student’s desired major is mentioned, then you have a crucial insight into higher admissions chances. Just a word of caution--if your student does declare an intended major, their grades in the courses related to the major, as well as extracurricular activities should support their aptitude for achievement. 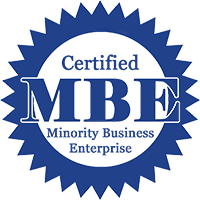 I had another student who selected engineering as his potential major, yet he had a B+ average in his science and math courses. In his application to the University of Florida, I convinced him not to mention his intent to major in engineering since it could potentially decrease his chances. He was accepted. 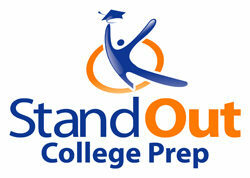 #3: It can help your student choose colleges. Choosing a major can help your student focus the list of colleges they consider. For example, let’s assume that your daughter wants to pursue a degree in psychology. She will make sure that the schools on her list offer this major. At the same time, you want to encourage her to identify other potential majors (at least 3) and look for schools that provide all of these majors. This way she won’t feel locked into the first major she decided or stuck at a school she chose because they offered this one major. Research shows that 75% of college students change their major at least once. My fashion student Christina was also interested in journalism and business. If fashion did not work out, she could study either major at the University of Florida or Boston University (where she’s in her third year). She did not attend the Fashion Institute of Technology because the school does not offer general journalism or business programs. Having the flexibility to select another major if the first option doesn’t work out or your student changes their mind is important because of the next point. #4: It can save your student time and you--MONEY! Finally, your student can save themselves time and your money by taking classes that will count towards major requirements once a field of study is declared. Many colleges, especially liberal arts colleges, have core requirements that span one to two years. Those courses, when added to major course requirements, limit the number of classes that can be taken as electives. So many students graduate in 4 ½, 5 or even 6 years because they took courses in one major, but jumped ship to another major mid-way through. Usually, financial aid is only good for eight semesters. Extra time in undergraduate can cost anywhere between $5,000 and $60,000 more per year, depending on the school. Therefore, adding costs to an already costly investment can be prevented by encouraging your student to explore careers while in high school. 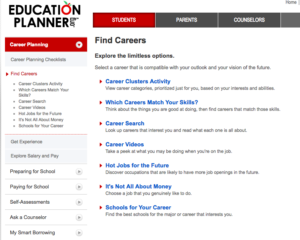 Visit Education Planner, an interactive online tool for counselors, parents, and students to research careers. With Education Planner, your student can hone in on potential careers based on their interests. 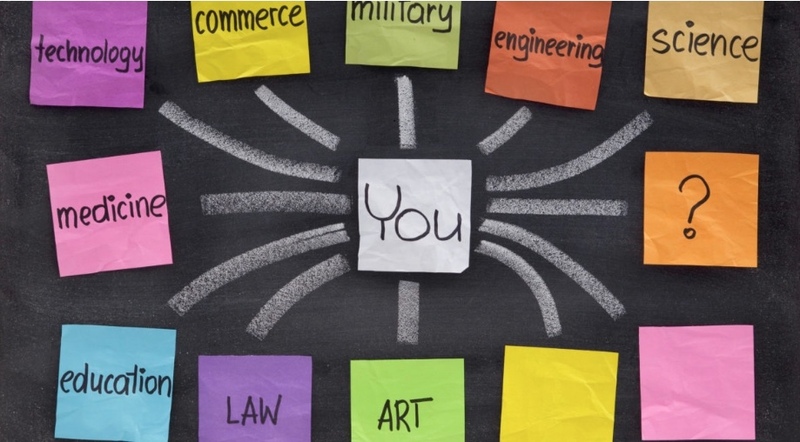 Use this site with your student to help them come up with 2-3 potential career fields. 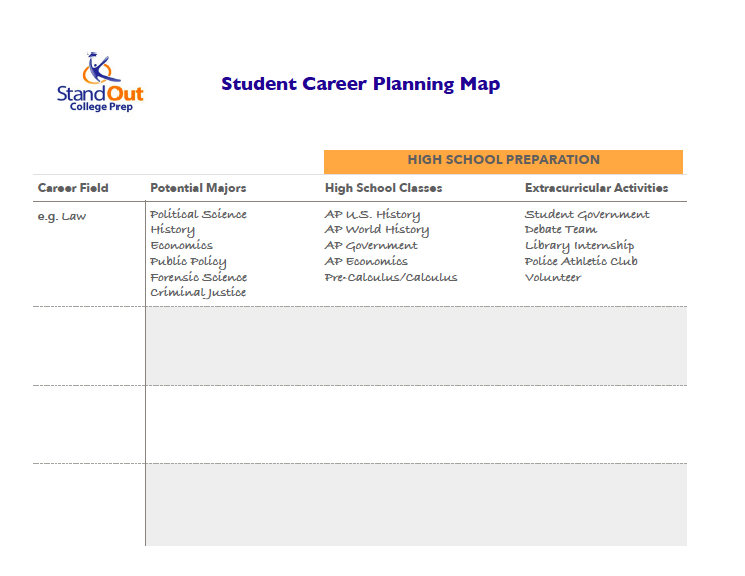 Download this week's freemium college admissions tool, my Student Career Planner, a one-page chart to help your student brainstorm and map out selected career fields to college majors and the courses and extracurricular activities they can participate in during high school to further explore the careers and prepare for college.